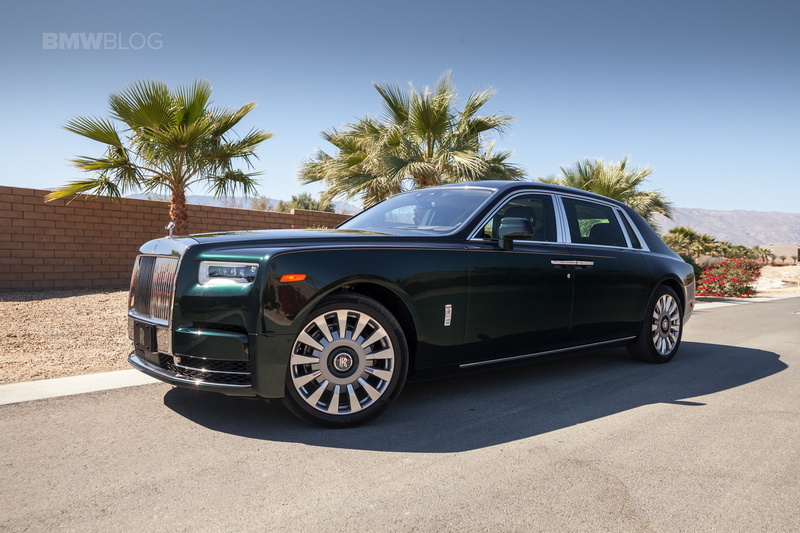 Video: Is a Rolls-Royce Phantom Quieter than an Electric Smart? One thing everyone seems to enjoy about electric cars is the lack of noise. For most people – not us, gearheads – EVs are as serene as a quiet night and understandably so. If you’re looking for something that doesn’t make a noise as it puts itself into motion, an electric car might be right for you. However, if one wonders what car is the quietest in the world, the answer might be surprising for some, as it comes with a V12: the Rolls-Royce Phantom. Over the years, the sound insulation of the Phantom has become a sort of trademark of the brand. Several generations of the Phantom have been proudly declared ‘the most quiet in the world’ by the Goodwood-based manufacturer, including the eight iteration, which is now on sale. But with EVs being so quiet as well, could there be an issue Rolls-Royce overlooked, to stop them from claiming this coveted title? Not really. The thing is, EVs are quiet around town and maybe when slowly moving along but that’s not nearly enough to make the Phantom shake in its boots. The test you’re about to see is flawed in a number of ways but it does ask an interesting question. However, since the test was done on the highway at presumably the same speed, the answer would no longer be provided by the motor hiding under the hood but instead by the sound insulation applied to the car. As you probably very well know, most noise reaching into the cabin of a car on the highway comes from the tires, the air hitting the windshield as well as the wheel arches. 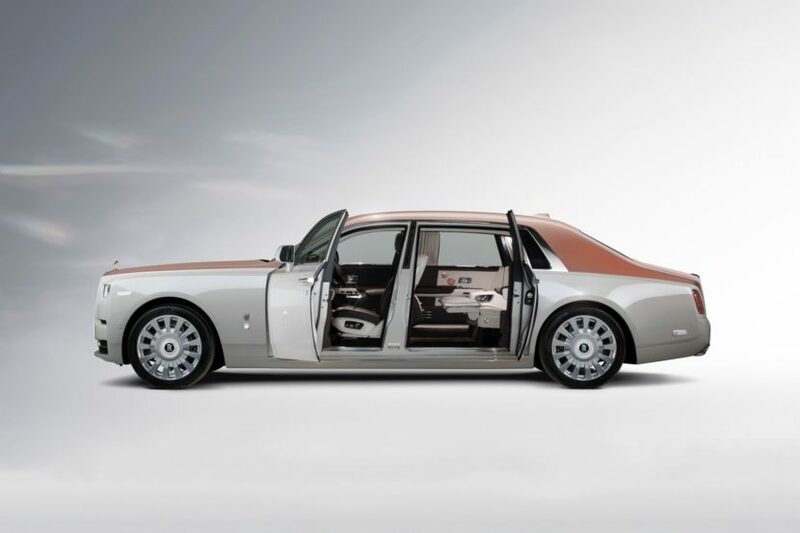 In this case, the Phantom has everything covered as it has double glazed windows, an extra layer of insulation for the wheel wells and more carpet on the floor than you could think is needed. The V12 engine under the hood is also quite quiet and wouldn’t really be noticeable at say 60 mph.